CEO / DJ/ ENGINEER/ CREATOR OF THIS WEB PAGE. 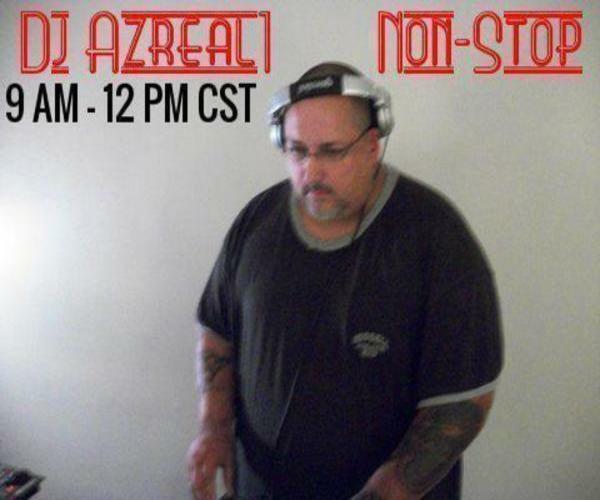 I am Dj Azreal1 aka Rick Hernandez from East Chicago Indiana.Been playing since 1982 playing all the House Cuts.I was Rockin all the Basement House Party's back in the day,on the 2 wheels of steel.I have played all over Chicago and Northwest Indiana.Then in 2005 I had all my Dj Stuff stolen,But that didn't stop me.I started Djing with Virtual Dj 5,and ever since then I still use it.At that same time I meet some other Dj's and we started to play on the net.I still play all over the Net now.The one thing people say about me is that you will never know what song that I will bring in next.I play as I feel.I also play everything in my mixes.So I will always keep it Rockin. 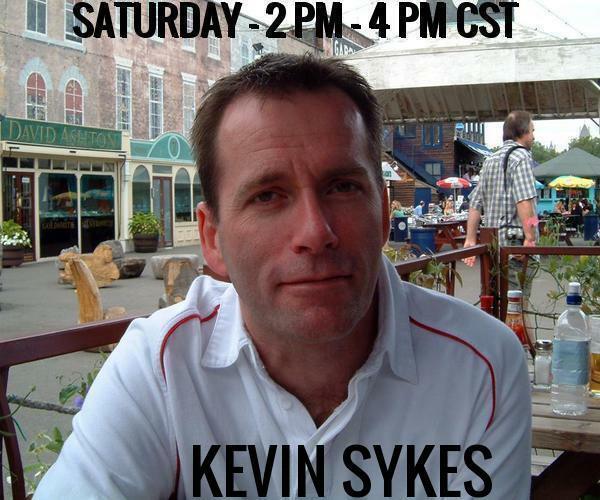 Kevin Sykes I worked at our local radio station in Coventry in the UK which was named Mercia FM, my position was the stations technical commercial producer but I also had a non-stop, non-presenter led music show called 'The Mercia Mix' this ran for two and a half years in the early 90s on Saturday evenings. It's a show of exclusived mixes produced by myself from alternative versions of original tracks ie: dub and instrumentals therefore creating a unique extended mix. The show is now named 'Saturday Night Out' and at the time of writing, there's some 1,374 song titles in my library of mixes equaling some 220 hours of music. We’ll I Stated Dj’ing In 1981 At My Brothers New Years Eve Party As Tom The Dj. 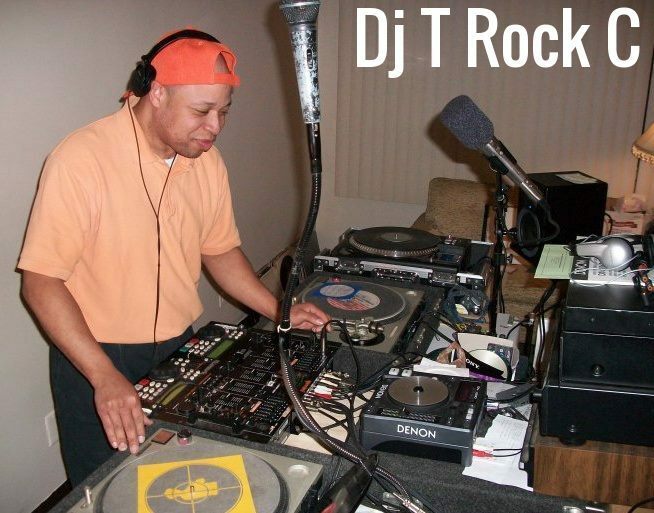 Started Lerning How To Mix In The Summer Of 1982 Got Good Over The Years Start Out As Mobile Dj Then In 1992 Was A Guest Dj On WGCI 107.5 fm Radio In Chicago. 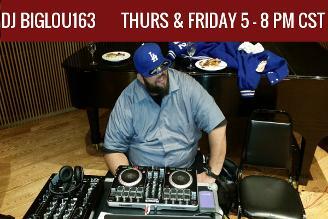 That Stated Me Mixing On The Radio I Became A College Radio Mixing Dj And Bar And Club Dj’ing. Then In 1995 Started Working With C At Soundz AVL Lerning How To Work With Pro Sound Dointg Live Shows Now Im A Pro Master Dj And Sound Man In 1999 Became One Of Soundz Moblie Dj/ Sound Man/ Bar & Club Dj. 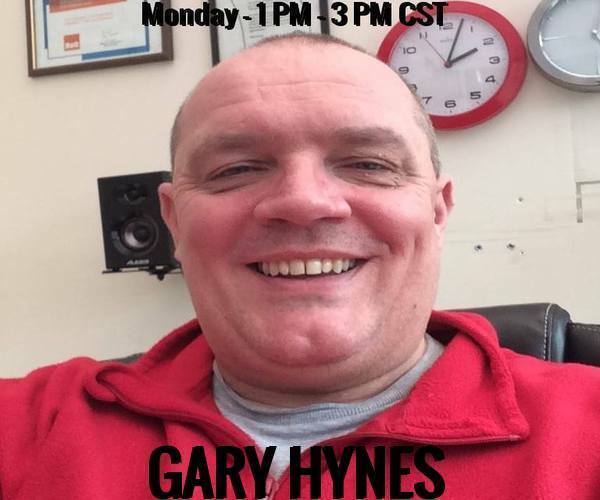 Now Doing Our Own Online Radio Station Sync Radio1.Com And More To Come. BIO WILL BE ADDED LATER. 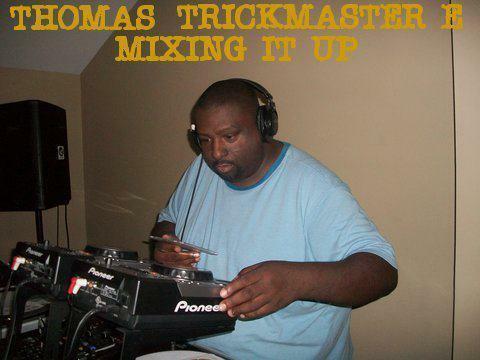 has been DJ’ing for 20 years, working in the mix tape circuit for many years and spinning for countless parties, clubs, and lounges all over New York City, along with private functions as well as different kinds of events. He became the originator of the Spanish Mixes (Salsa songs with Hip-Hop Beats). He has an incredible series of Spanish mixes and has made some memorable mix tapes, such as Pigeon vs Scrubs. LOU has done music with a few celebrity rappers like Brand Nubian, Cuban Linx, Triple Seis, Terror Squad, Chi Ali and Drag On, to name a few. He’s done promotions for major labels such as Sony Music (Track Masters), and for Mary J. Blige. He worked The Farm Biz Project with Nas and Foxy Brownand at Penalty Records and worked on My Man Noreaga’s (Nore) projects.